Even if you seem like a completely normal person, there comes a time when you get sick and tired of sleeping in a clean bed with a fluffy pillow and you venture into the unknown. It’s during these moments that you experiment with all kind of natural and man-made sleeping facilities, from treehouses and hammocks to roadside ditches and dry places under bridges (tramps and drunkards are people, too). 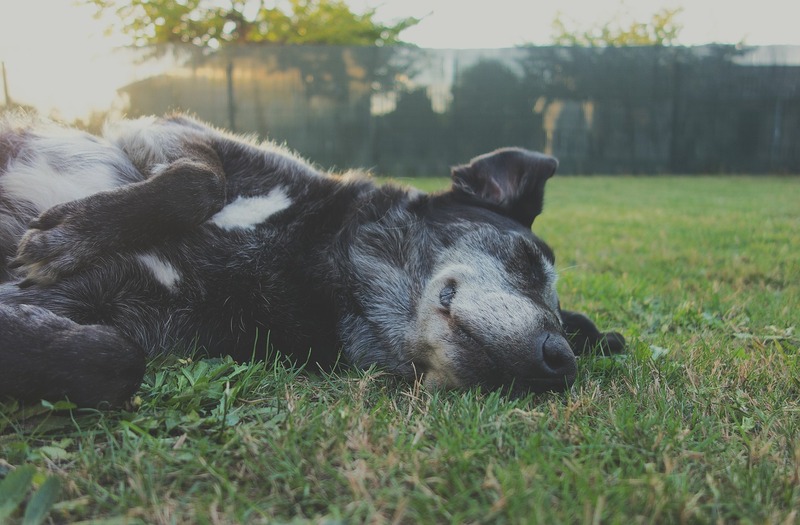 In search of the strangest places to spend the night, I’ve contacted a few fellow bloggers and friends and asked them to share with us their most adventurous night’s sleep. We walked across the newly hardened lava. We watched waves of molten rock crash against the rim. Our shoes melted underneath us. We were close enough that the sparks hit our feet. 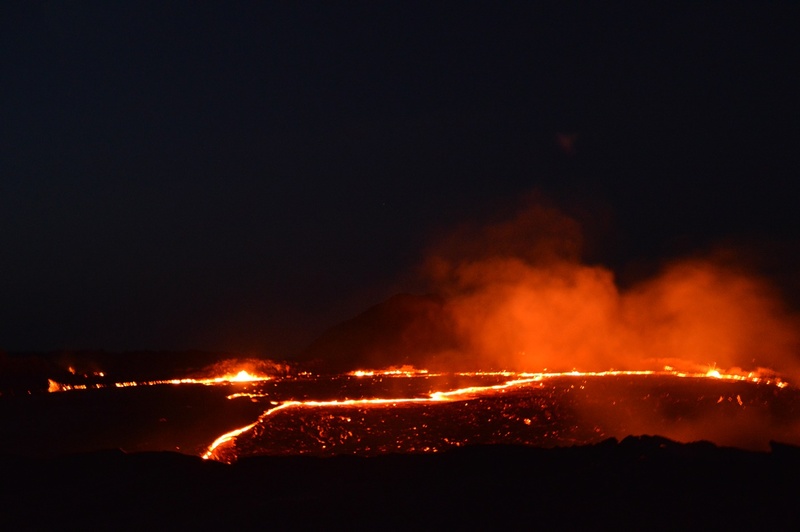 All night long, we watched the volcano belch out fire under the starriest sky I’ve ever seen. My most memorable night in a hotel room goes way back to February 2000. My husband and I stayed in the LumiLinna Snowcastle in Kemi (Finnish Lapland). We booked one night in this magnificent castle where everything is made of ice and snow, even the beds. Two hours before you want to go to bed, you have to contact the reception because it takes some time to heat your reindeer-skin sleeping bag. At night a ‘guard’ checks all the bedrooms every hour to make sure everyone is covered well, because you could freeze to death without your sleeping bag. 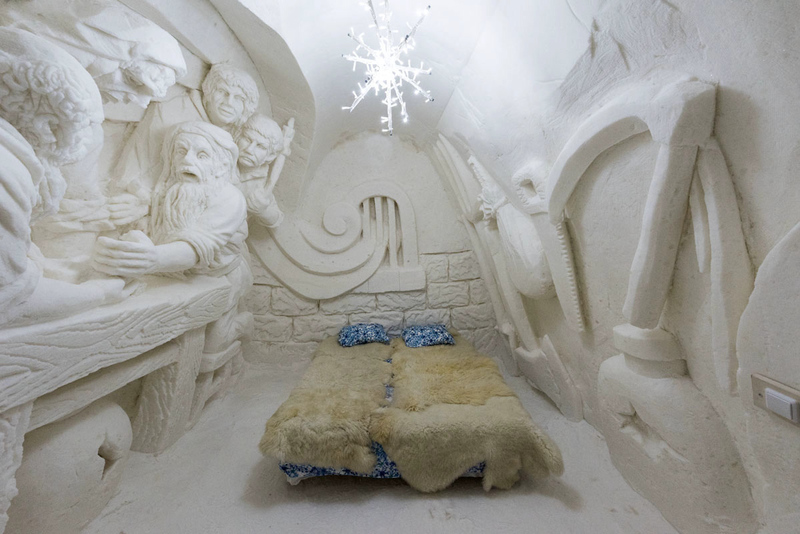 The hotel offers a snow restaurant, an art gallery, and even a chapel. If you are looking for a special wedding location, this is the place to be. I can’t say we slept very well, but it was by far the most special place we ever stayed. With AirBnB launching an entire campaign on treehouses around the globe, I found myself vying to spend a night suspended above the ground and intermingled with trees. Luckily Pai in Northern Thailand gave me the prefect launching point to sleeping in a treehouse. 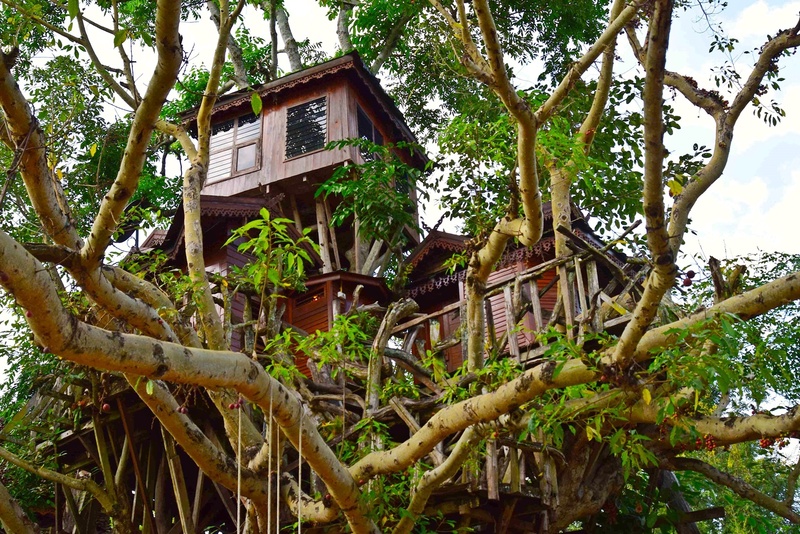 Nestled into the center of the Pai Treehouse Resort was a gigantic tree housing three private rooms. This was a focal attraction, although most guests chose to stay in the more luxurious villas. After making the rocky climb up with backpacks, the villas seemed fairly appealing. But we were here for the experience. And it’s novel. While I completely recommend it, the novelty wears off after your first night. It’s similar to wanting to stay on the top bunk when you’re a kid, but dreading maundering up once you’re an adult. Eventually the charm of stunning views and enjoying a unique experience succumbs to the hurdles of climbing a small staircase up a tree and using the toilet wedged between a few branches. “This is happening,” I think to myself, looking for a patch of grass that’s both dry and out of sight of passing cars. I’m in the old town of Luxembourg, and I’m about to become the city’s only homeless person. Now I’m huddled under a tree in a small park, wrapped in all my clothes to protect against the late-September chill. Using my bag is a pillow I lie dead still, feeling as optimistic as a corpse in a morgue. But as the fitful night passes and I flicker in and out of the dream world, my despair turns into an inexplicable thrill. Somehow I feel free. Finally the sun rises, warming my shivering bones and revealing the spectacular, fog-shrouded castle looming over the valley below. The view is spectacular, and it’s just for me. Spending two months on the islands of Indonesia was a real treat. Among all of the unique places that Indonesia harbors, the island of Kalimantan (also known as Borneo) is the most special. Its dense tropical jungle is one of just two places in the world, inhabited by the mighty orangutan, with whom we share 97% of our DNA. Getting to see wild orangutans is a rare and special experience. One that requires you to venture deep into the jungle, travel down narrow rivers and swampy trails. In the village of Pematang Gedung, an organization called International Animal Rescue, offers this opportunity. I got to spend a night in their stilt house, hidden deep in the jungle, as part of my exploration of Borneo. We did sleep on the floor, but the hosts provided comfy mats, mosquito nets, and even Hello Kitty pillows, to keep us snug. As a tropical rainstorm poured over the jungle, we went to our stilt-home paradise, and found a few local women preparing a traditional feast. As I drifted off to sleep, hundreds of frogs sung me a lullaby. No party hostel, gorgeous campsite, or lavish hotel could ever compare to becoming one with Borneo, even if it’s for a single evening. And so, my one-night stand with the jungle, turned into love for a lifetime. 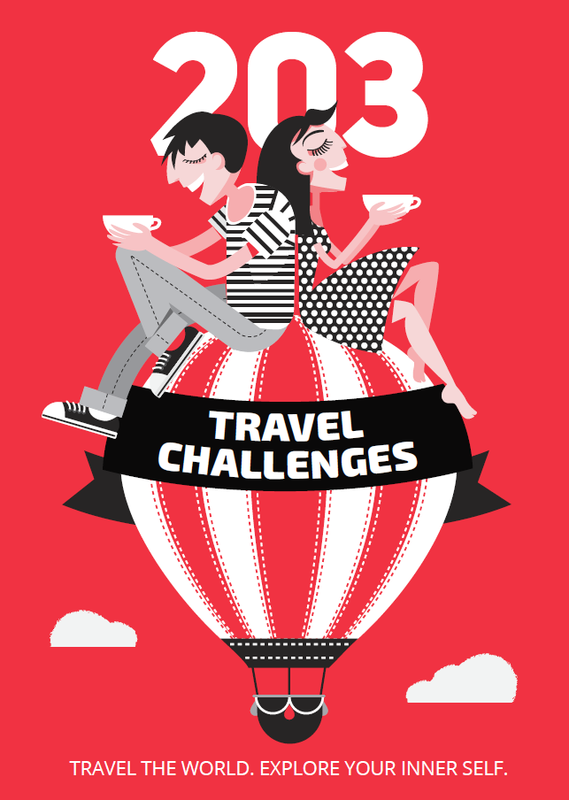 Hopefully, this story will inspire you to live out your own love affair with Indonesia! Since I heard there were floating bungalows in the middle of the jungle in Thailand, I knew a night there would be the highlight of my trip. It takes more than an hour by boat to get to the bungalows, and I got this ‘end-of-the-world feeling’ when we finally arrived. The surroundings were bursting with life (birds, monkeys, fish) and the sky at night looked like it had been Photoshopped, with ten times more stars than the usual sky. It was very basic inside – only a mattress, two pillows, and a mosquito net. 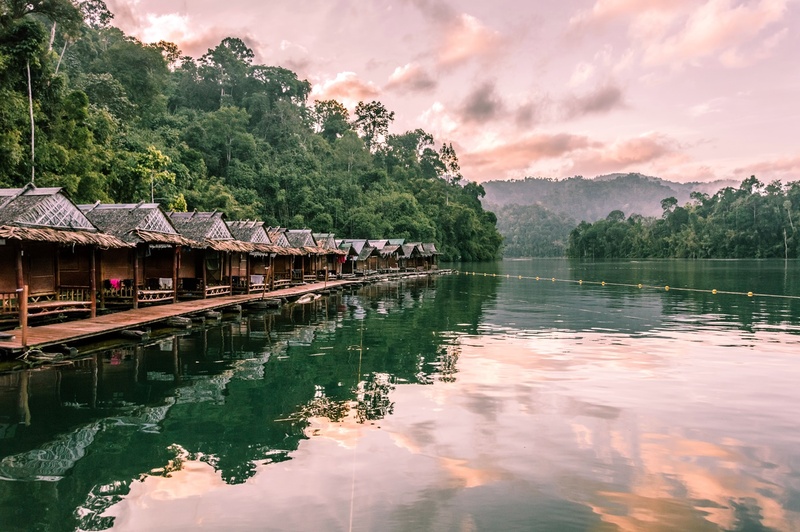 The bungalow kept floating gently in a soothing way… until all those beautiful creatures started their night activities, jumping into the water, chirping and uttering mating cries all night (according to our guide, every weird beast-like sound was insects mating). Take a one–hour drive out of the capital, Sofia, and you can travel back 7,000 years in history. 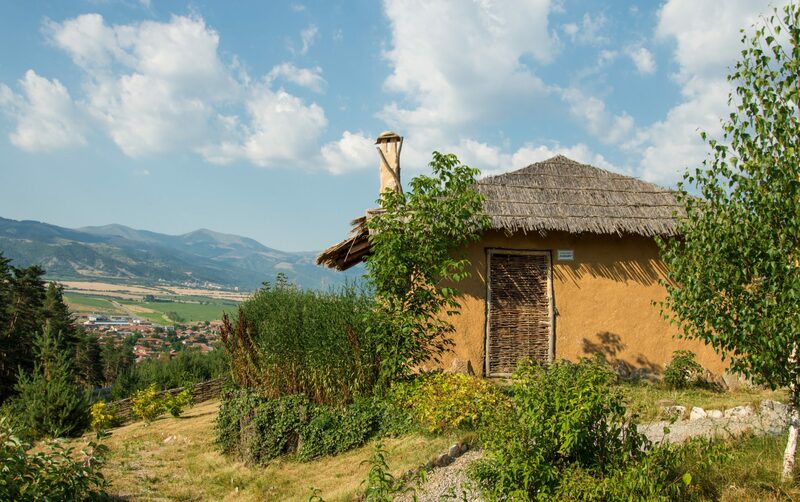 The five reconstructed neolithic houses near Chavdar village are not only a museum, but you can actually spend the night in three of them. They were built with natural materials only (okay, you have one power socket hidden beneath a wooden plank) and you need a ladder to get up to your bed right under the roof. You can mill your own grains in the neolithic installation and you can light a fire in the fireplace, although I didn’t do that because it was a very hot summer night.